Whether you run a small business or want to ensure that your personal finances are taken care of, we’re going to make a wild assumption and say that you don’t like dealing with taxes. Don’t worry, it won’t hurt our feelings. The majority of people have a strong disdain for taxes. At Peakview CPAs in Loveland, as crazy as it may seem, we love taxes. You may not have to understand our affinity, but know that when you hire us for our tax services, you’re hiring accountants that truly enjoy what they do. No matter your situation, wouldn’t you like to reduce the amount of time you spend on your taxes? After all, one minor mistake means that you may be underpaying or overpaying, and without the proper knowledge and experience this is easy to do. 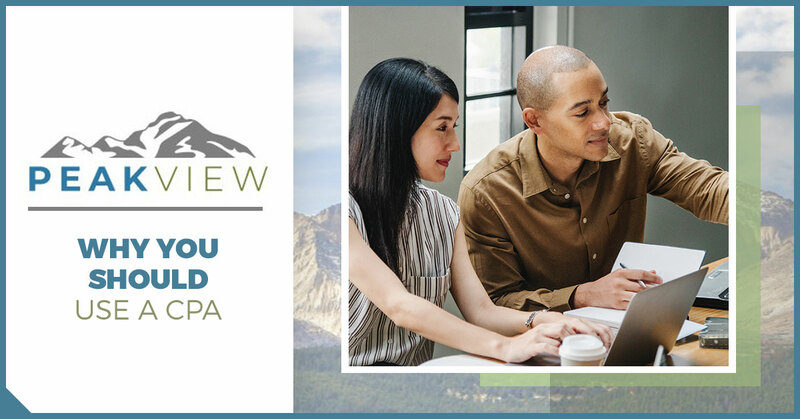 In this post, we’ll give you a few reasons why you should call Peakview CPAs today to utilize our services! Contact us now for more information or request your free consultation now! Wait—our services can be utilized all year-round? That’s right! While we are incredibly adept come tax season, taxes aren’t the only thing our accountants are able to assist you with. We also provide bookkeeping and payroll services, business consulting! And unlike other tax preparation services that aren’t open from the months of May to December, we’re always here for you. This means if you need help with past due tax returns or an IRS audit, we’re ready to help! Consistency and professionalism is a must when it comes to being a reliable CPA. Our practicing CPAs are licensed through the state of Colorado, which requires them to stay up to date on their education and are held to a high standard. It takes a lot to become and remain a CPA so you can rest assured that each member of our team is dedicated to the services that they provide. 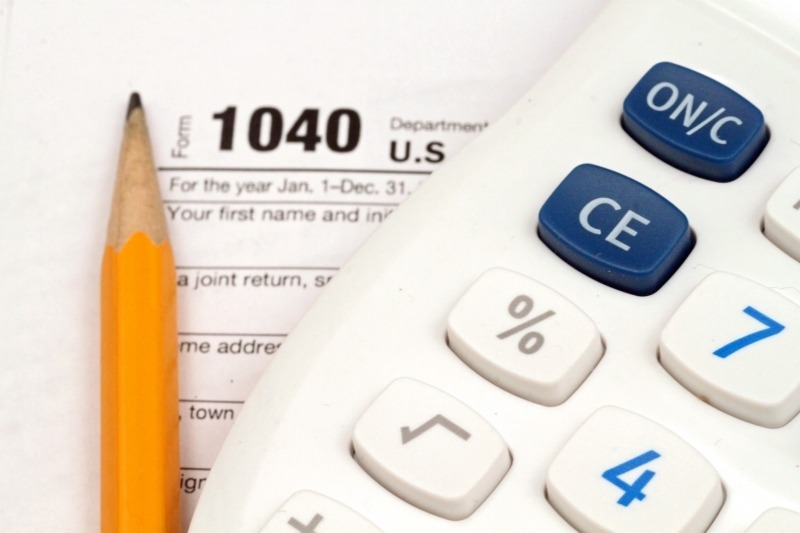 While we do provide multiple services, our tax planning and preparation is our specialty. As we all know, there are year-end tax moves to make year after year that can help you to save bundles. While many people have begun sticking with modern tax software, you’re missing on plenty of opportunities to save, especially if you run a business. Our accountants are experts in their field and know the ins and outs of the tax process. This gives them the ability to find loopholes and tricks of the trade to help you get your maximum return. Not only will our tax planning and preparation services help you save money but an incredible amount of time as well. You’ll still have to spend some time preparing your taxes in order for our CPAs to get to work, but following that, you’ll be saving quality time that could be used for something more rewarding for you such as running your business or spending time with your family. If you’re ready to utilize our accounting services, reach out to us! You’ll be amazed at how beneficial using a CPA truly is.